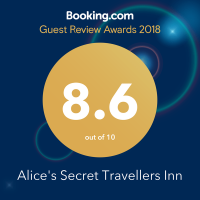 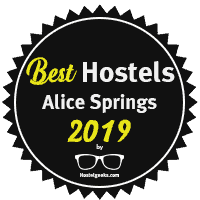 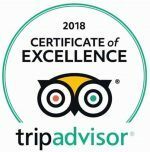 If you’re travelling to “the Alice” to experience the beauty of the outback hiking along the famous Larapinta Trail; we are the perfect hideaway. 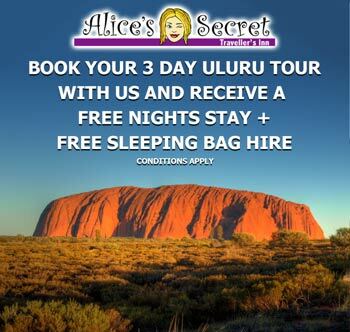 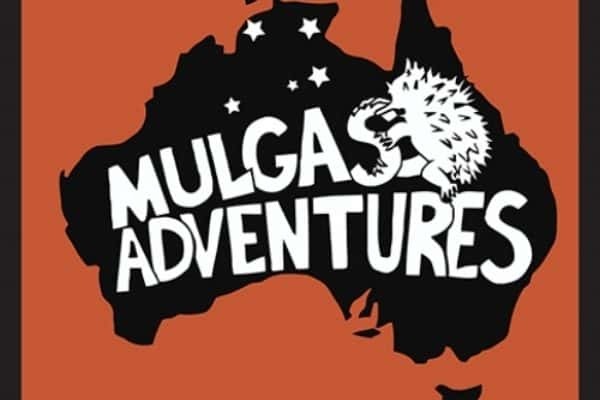 Check out the special below we designed just for you in collaboration with Larapinta Trail Trek Support, the #1 company in Alice Springs that will help you with the organization of this unforgettable adventure. 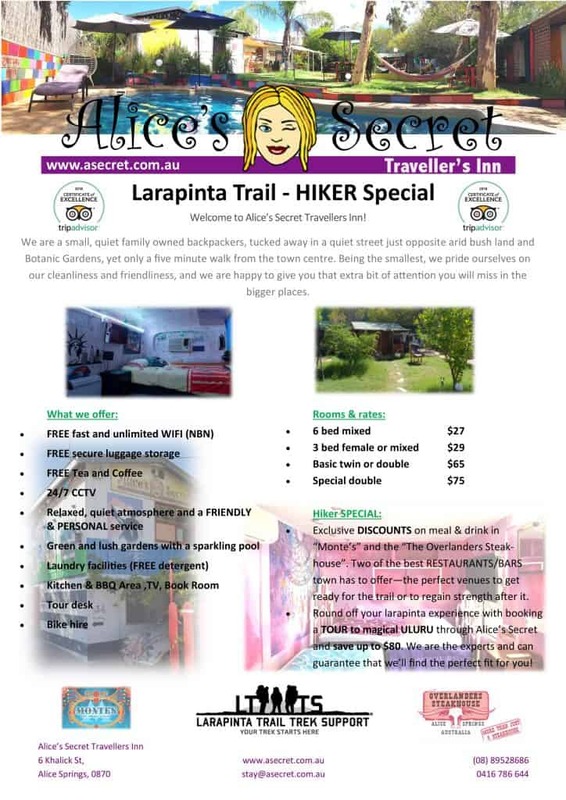 For more detailed information checkout the Larapinta Trail Trek Support website.